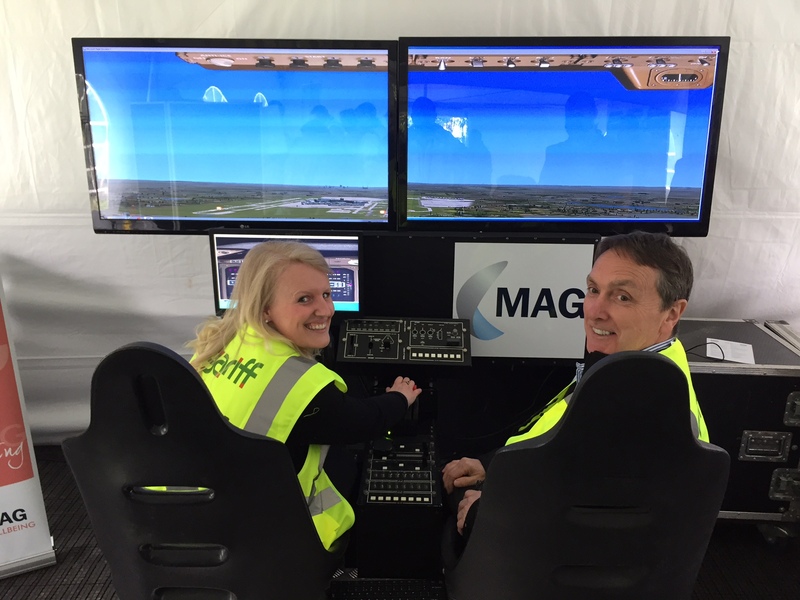 As a trusted contractor to the Manchester Airport Group, Gariff were invited to exhibit at the AOA UK Airport Safety Week at Manchester Airport. The event was aimed at raising awareness, educating and developing knowledge and enthusiasm for health and safety at the airport. 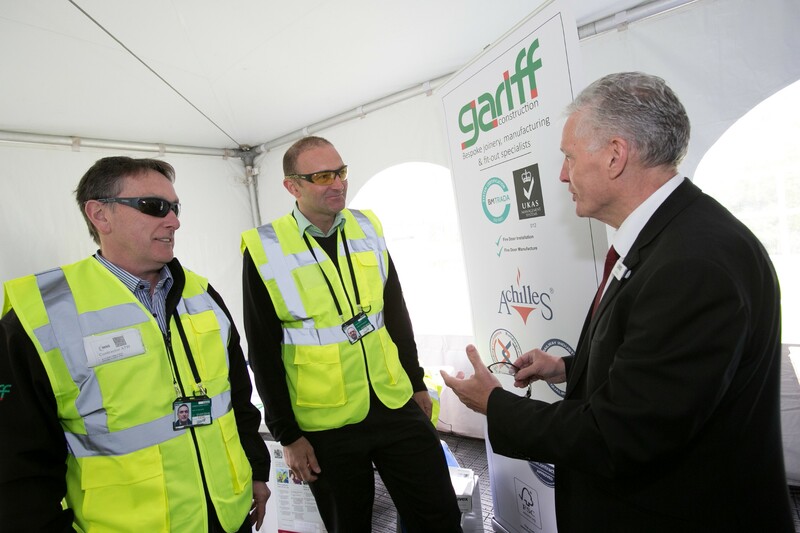 Representing Gariff were Joe Wheatcroft (Health & Safety Officer), Colin Stott (Airport Operations Manager) and Shani Adams (Business Development Manager). We would also like to thank Ken Evans from Uvex who joined us to promote and advise on the topic of Personal Protective Equipment. In 2016 Gariff completed a total of £2.6 million worth of work at Manchester Airport and have been working there for over 20 years. 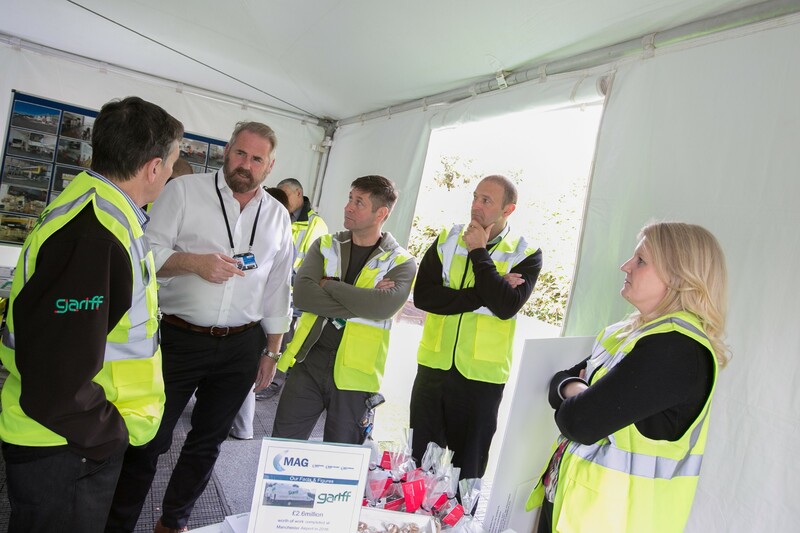 We have a dedicated office within Terminal 1 and full-time site team allowing us to be responsive to the needs of the Manchester Airport Group.